weeks. 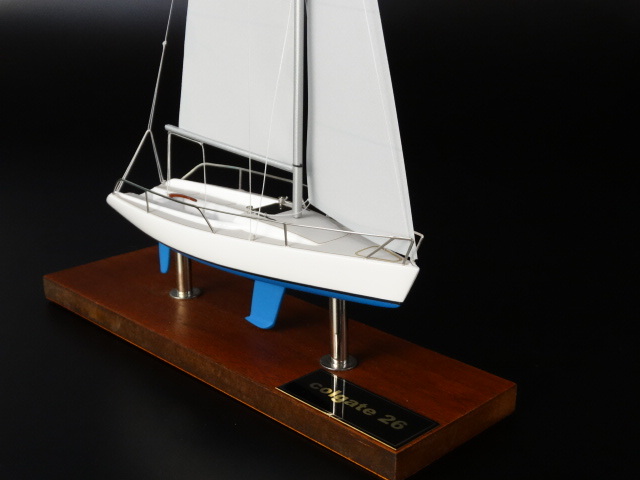 Call Steve Colgate with your order and start sailing on this keelboat for sale. You get $5,000 off the reduced standard package price and a beautifully scaled model of your new boat to place on your mantle or bookcase (while the models last). Frankly, it’s the best deal around for a value-packed boat that is absolutely safe, won’t sink, fun and fast to sail, and a great platform for just enjoying the sailing lifestyle. Don’t wait for another summer, fall, winter or spring to go by. If you are looking for a boat in the 25-30′ range, this IS the boat to buy! 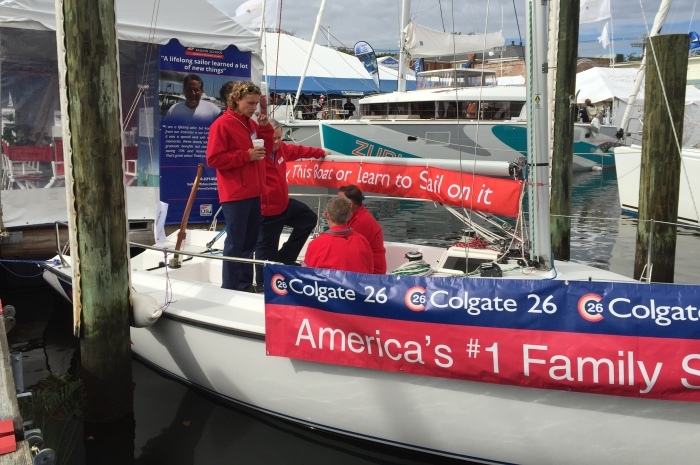 It’s fun to sail with family and friends, competitive in PHRF fleets, low maintenance, and very safe as we’ve said before.